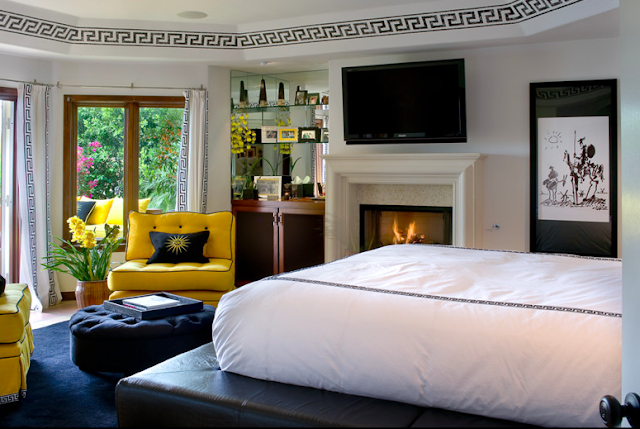 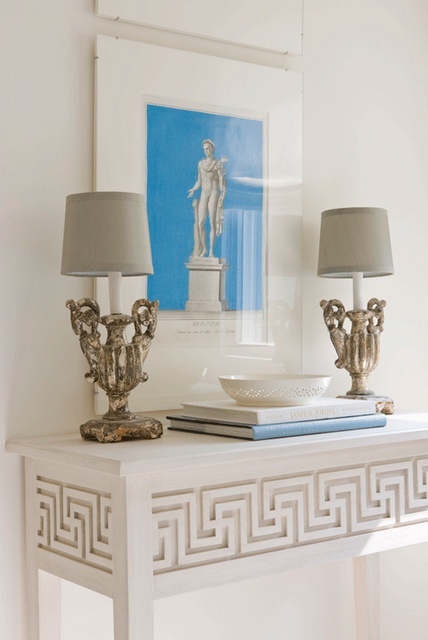 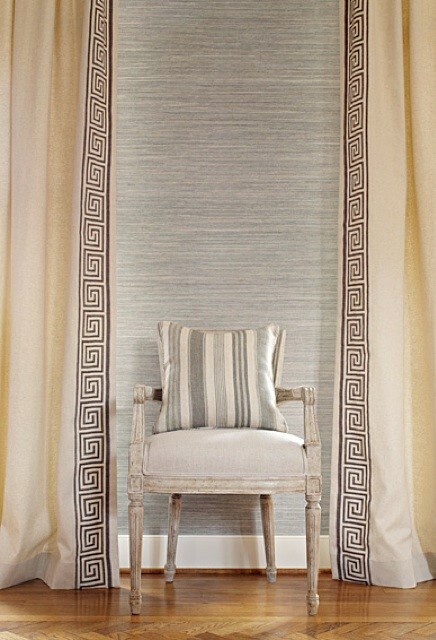 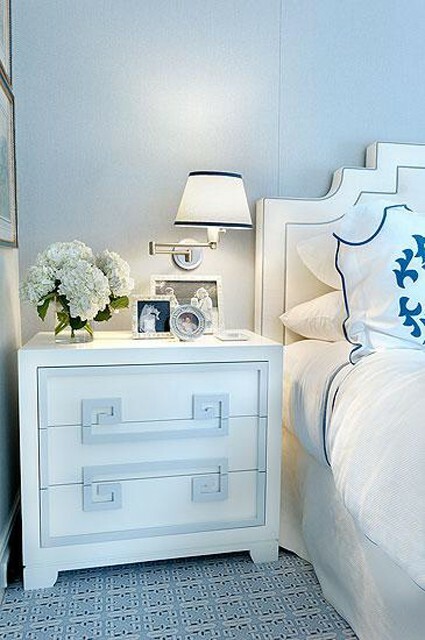 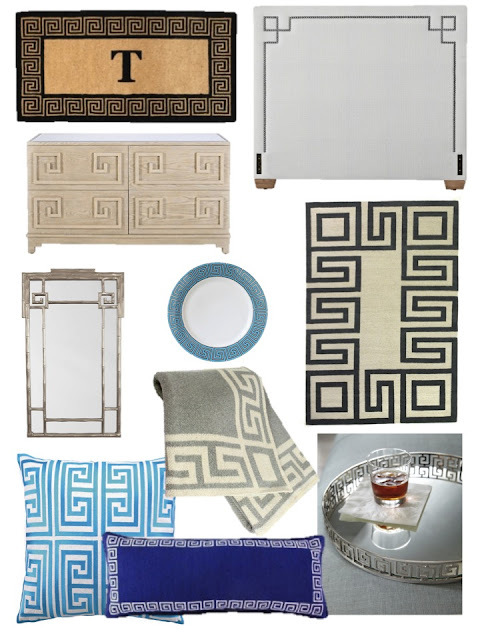 Greek Key has become a staple in interiors. 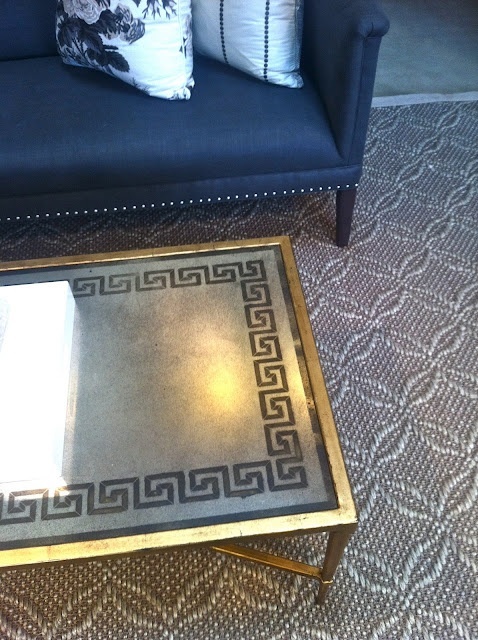 You can't look through a magazine without it being represented somewhere. 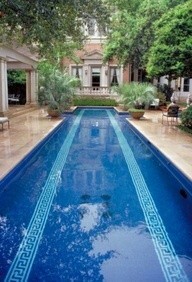 I have to admit, I can't get enough though! 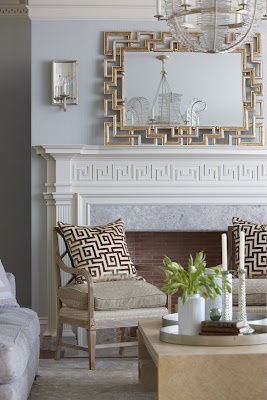 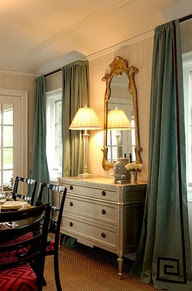 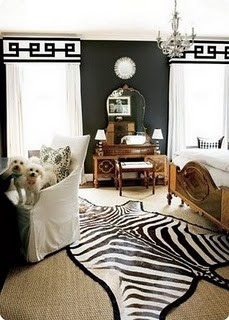 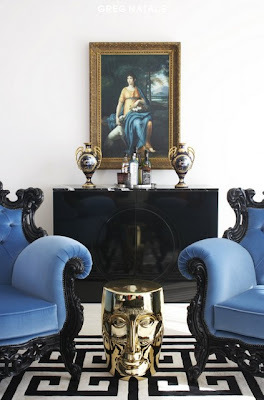 It's so hollywood regency, can add a graphic touch in a modern or traditional way. 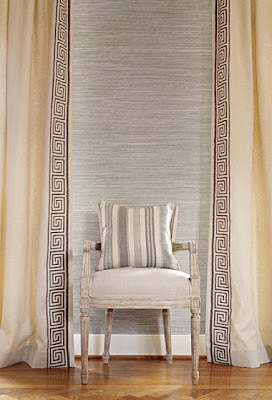 Its versatility makes it easy to incorporate it into pretty much any room or design style.